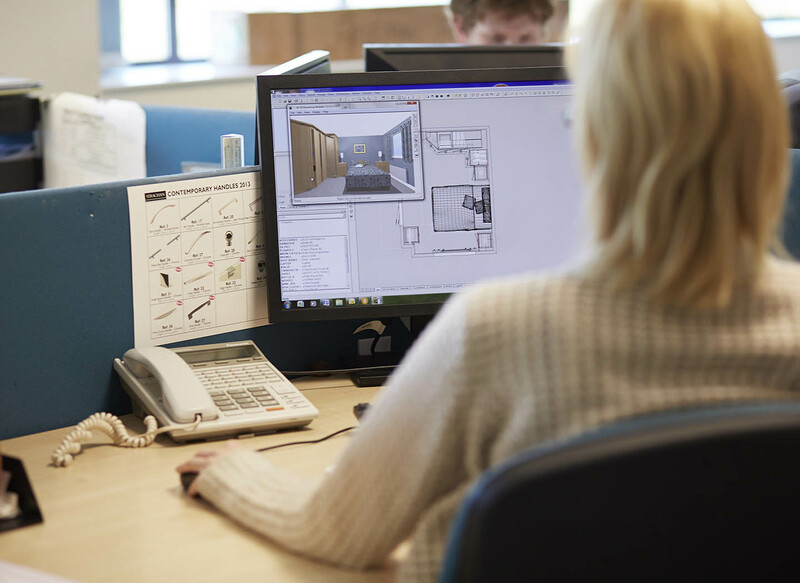 From our talented sales support team to our highly skilled craftsmen, it’s the people who make Strachan such a successful brand. 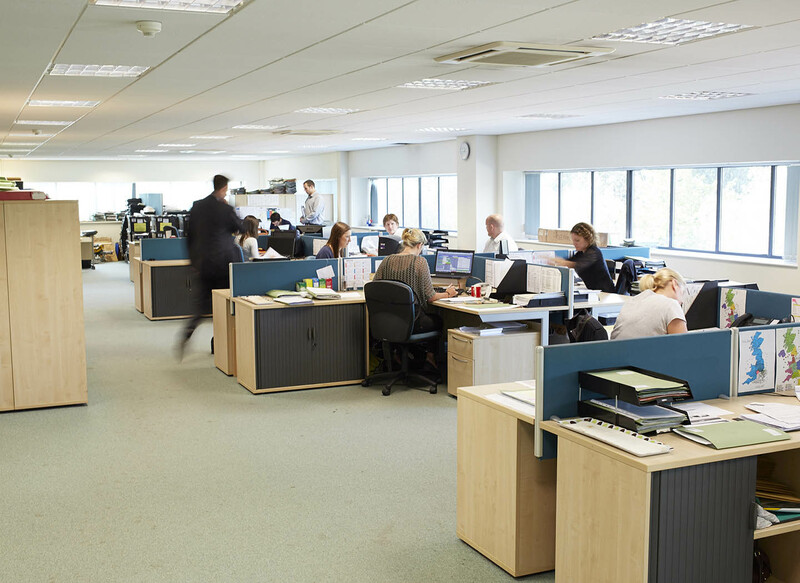 In return, we offer unrivalled incentives to reward all their hard work and dedication. So, if you’re looking for a company whose products and reputation reflects your aspirations then we would like to meet you. We are seeking highly motivated sales professionals, whose skills and integrity can provide bespoke solutions for our clients. Following successful completion of our training programme, you will be assigned weekly appointments, including evenings and weekends. With significant earning potential and generous car allowance, the awards are substantial for our brightest employees. 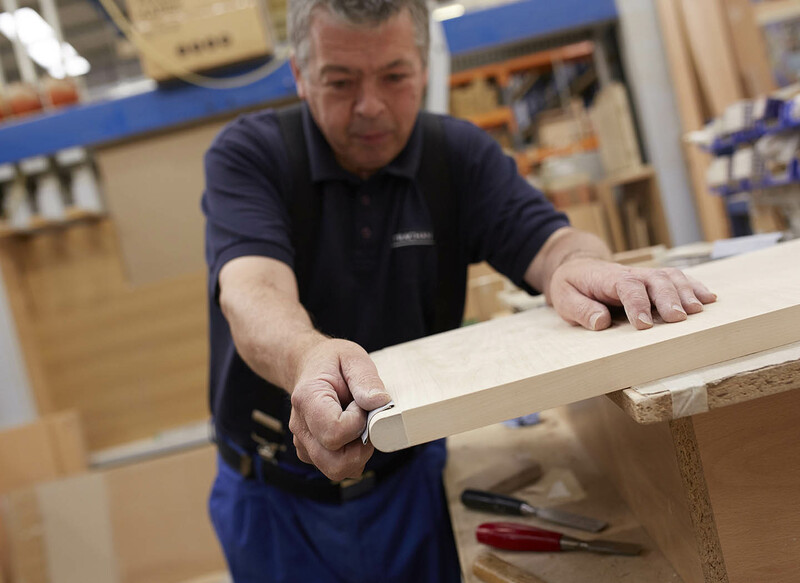 With four generations of history to our name, Strachan has unrivalled expertise when it comes to the bespoke fitted furniture trade. We’re a family business with an emphasis on quality. Since our origins as a small cabinet maker to the national brand we are today, the customer has never stopped being our number one priority.